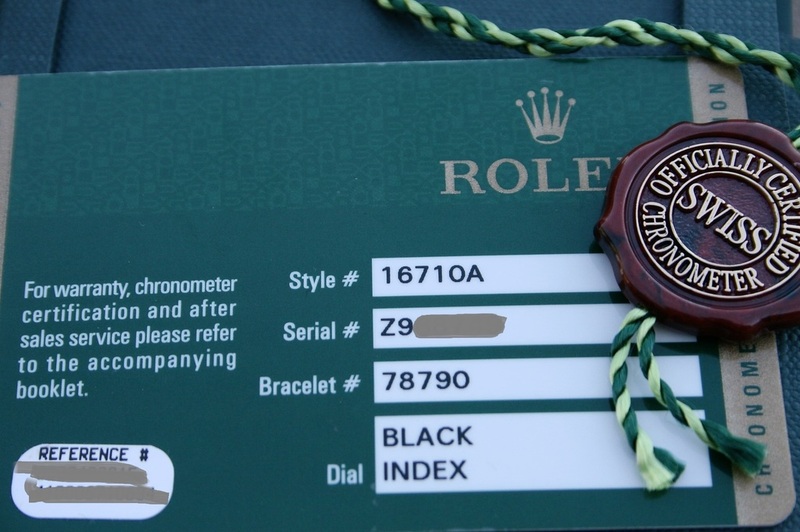 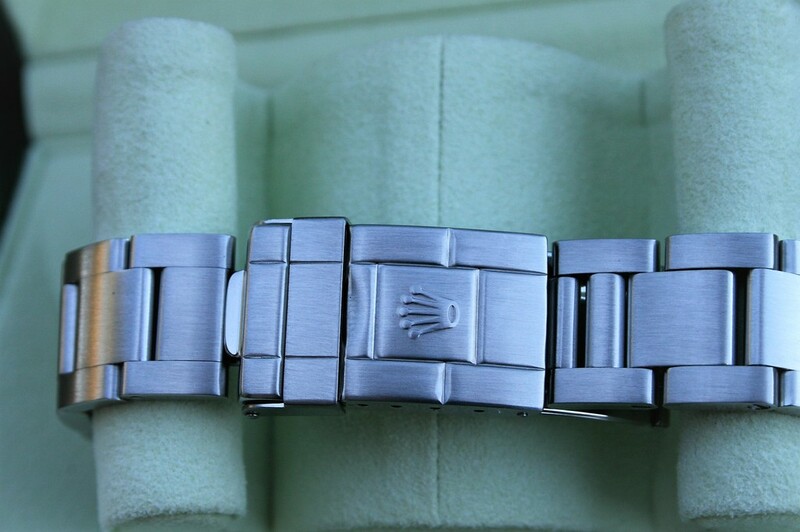 I am selling a Rolex GMT II Model 16710 in near mint 95% condition. 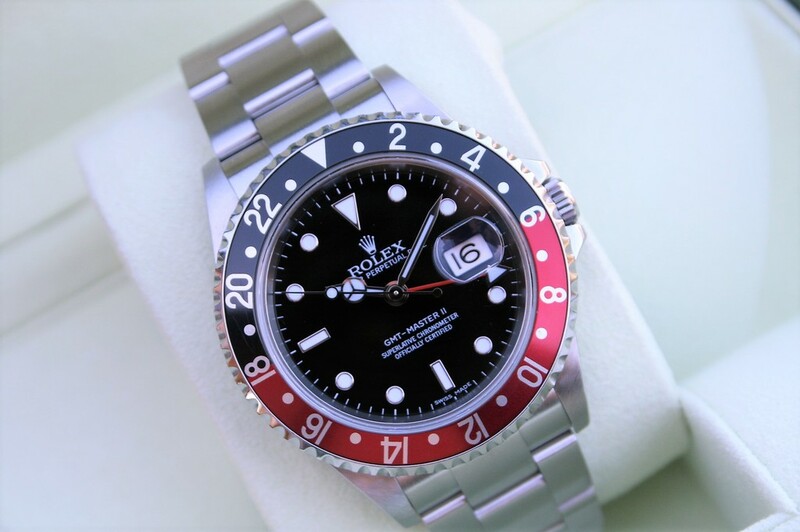 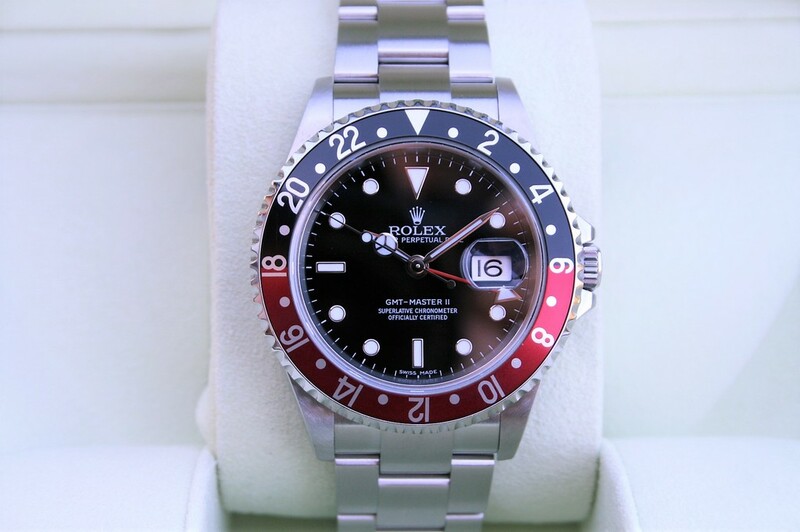 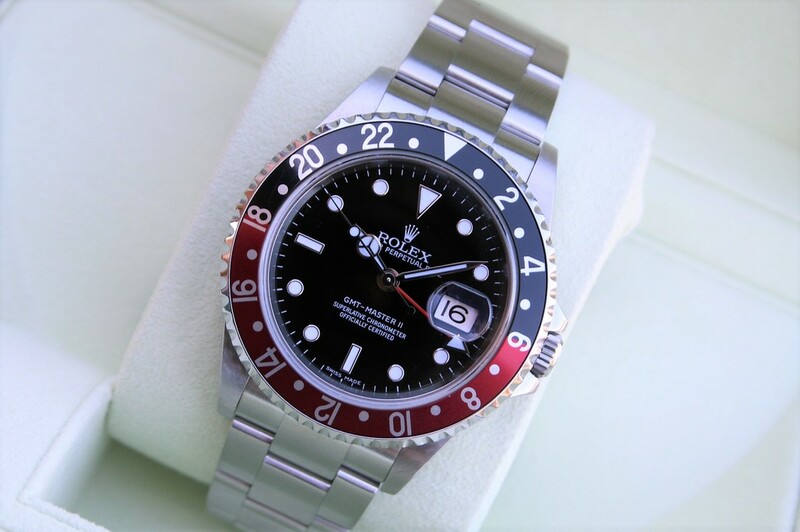 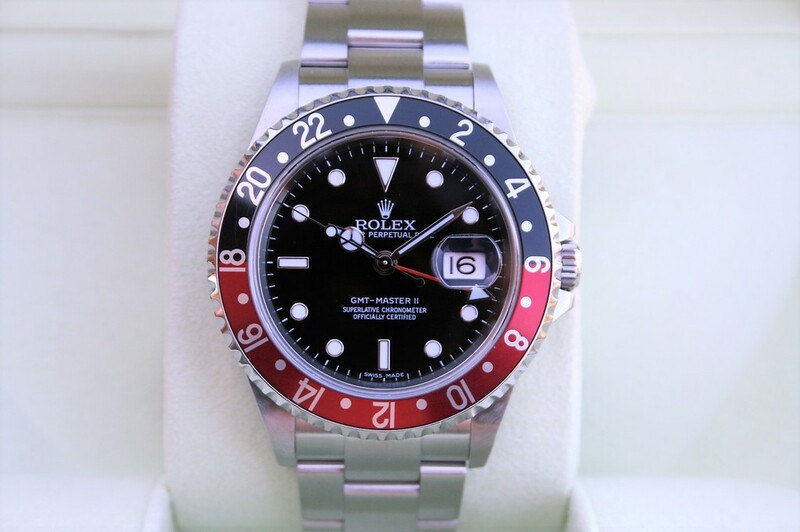 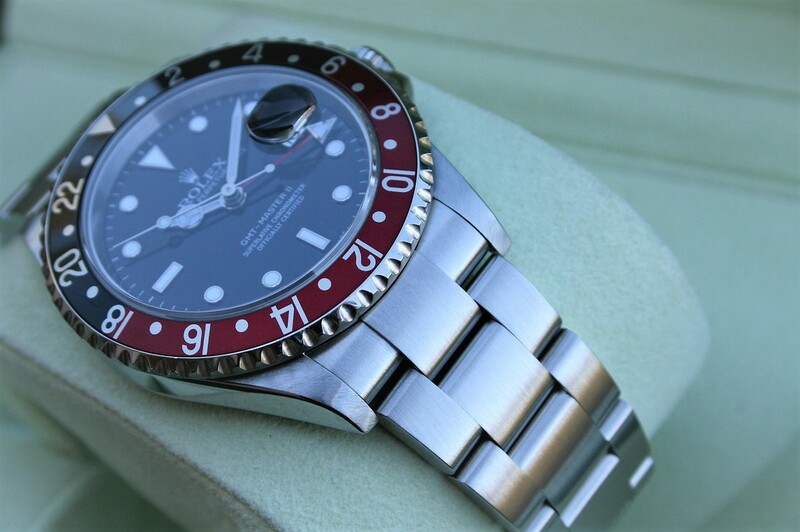 This Rolex 16710 GMT II comes with the 3186 movement a highly collectable model and impossible to find. 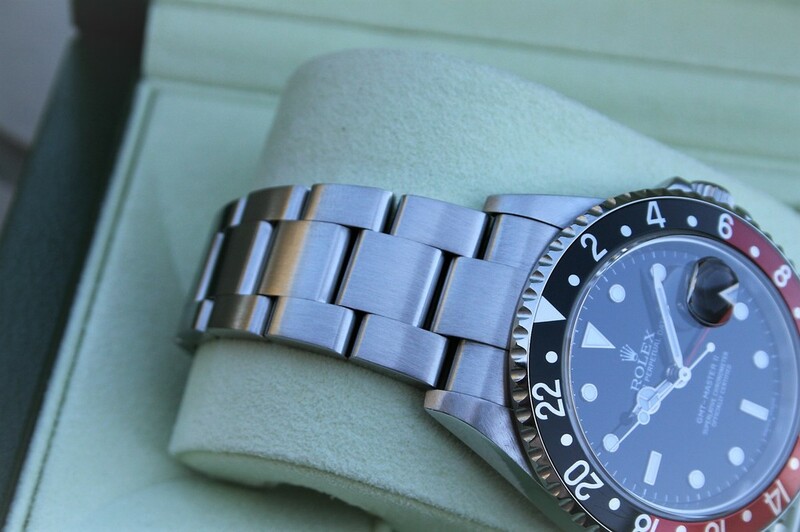 This 3186 comes with the Stick Dial also know as error dial. 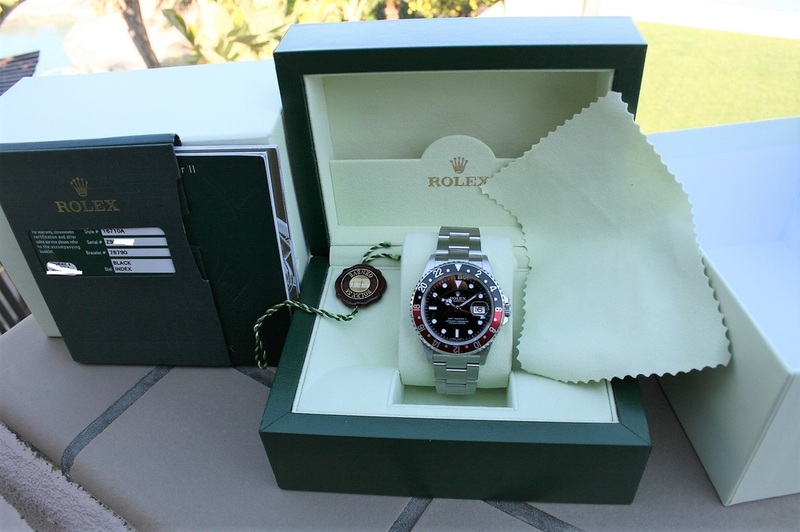 The watch is a Z9 Serial and the case has been opened and verified to be 3186 movement and resealed back.